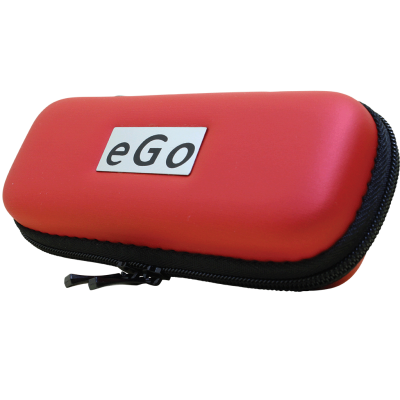 If you have high nicotine needs or simply want an e-cigarette with a battery that lasts all day, the 900 mAh eGo e-cigarette is what you want. 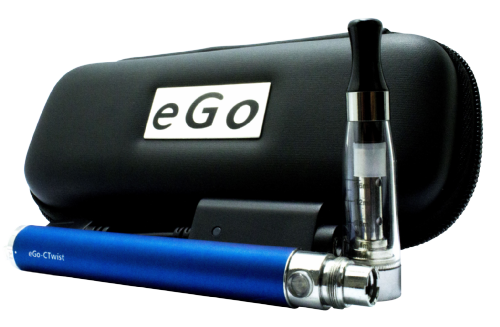 This vape pen has a battery capacity nearly 40 percent higher than that of our 650 mAh eGo e-cigarette. 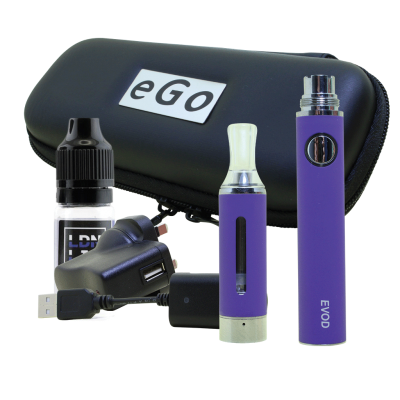 It’s the perfect choice if you want a simple, user-friendly e-cigarette with long battery life. 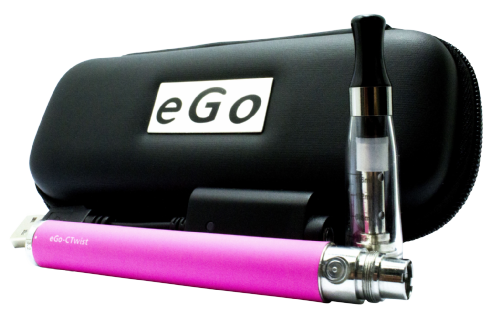 Like our 650 mAh eGo e-cigarette, this device is only about as big as a ballpoint pen. 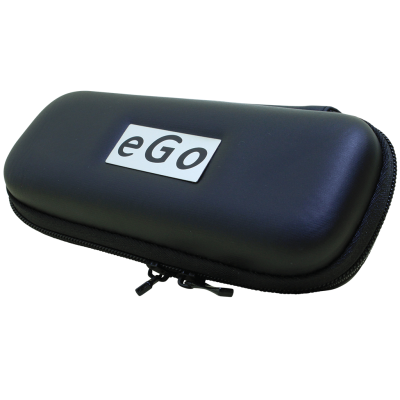 It’s easy to transport and fits in virtually any pocket. 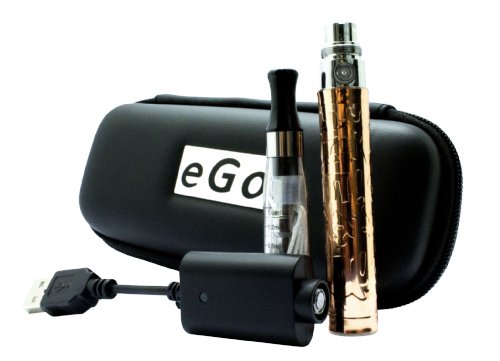 Before you can begin using the 900 mAh eGo e-cigarette, you’ll need to charge the battery and fill the tank. When filling a new tank, don’t forget to wait several minutes before you vape. If the wick in the tank isn’t completely wet with e-liquid, it could burn – and a burned wick changes the flavour of every e-liquid in a way that you won’t like. You can fill the tank by unscrewing the mouthpiece, filling the reservoir with e-liquid and replacing the mouthpiece. When you refill the tank, there’s no need to wait several minutes for the wick to saturate because the wick is already wet. 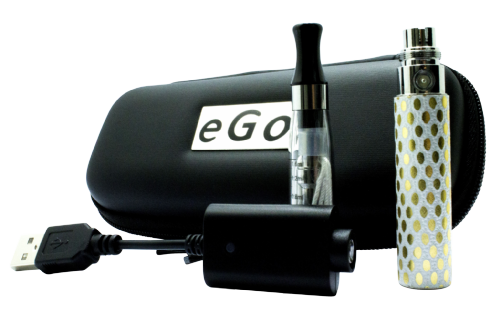 Charging the 900 mAh eGo e-cigarette is also easy; just connect it to your computer’s USB port using the included cable. Reaching a full charge may take a couple of hours; watch the light on the charging cable so you’ll know when the cycle is complete. Once the tank is full and the battery is charged, there’s nothing left to do but vape. Screw the tank into the threading at the top of the battery. Tap the button five times to unlock the battery. Hold down the button and inhale as if you were puffing on a real cigarette. If you get e-liquid in your mouth, you’re probably puffing too firmly. Gentle puffs are the way to get big vapour clouds out of your device without burning the wick.